As writers we want and should get paid for our work. Photographers feel the same. So if this is true why do so many of them “give” their work away on sites like Unsplash and Pexels? They do it for exposure. We writers are also familiar with this scam. Giving away a free book in hopes of a review or to sell the sequel is one of the most common pieces of marketing advice for writers. How disappointed were you when 100 free downloads resulted in zero new reviews? Especially since posting a review would costs nothing? Citing stock photos also costs you nothing. When you download a photo, a popup appears with the citation information. 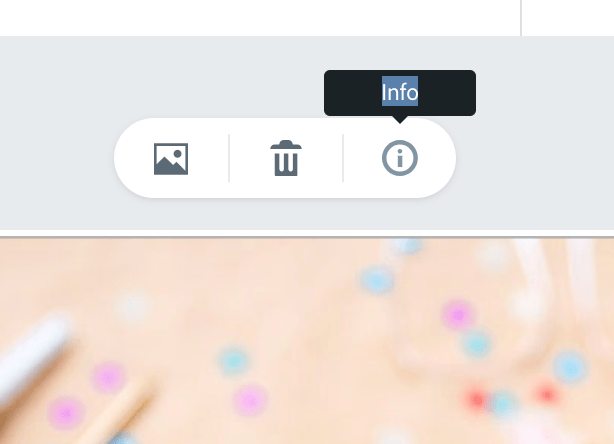 Click on the speech bubble and paste the text into the box. 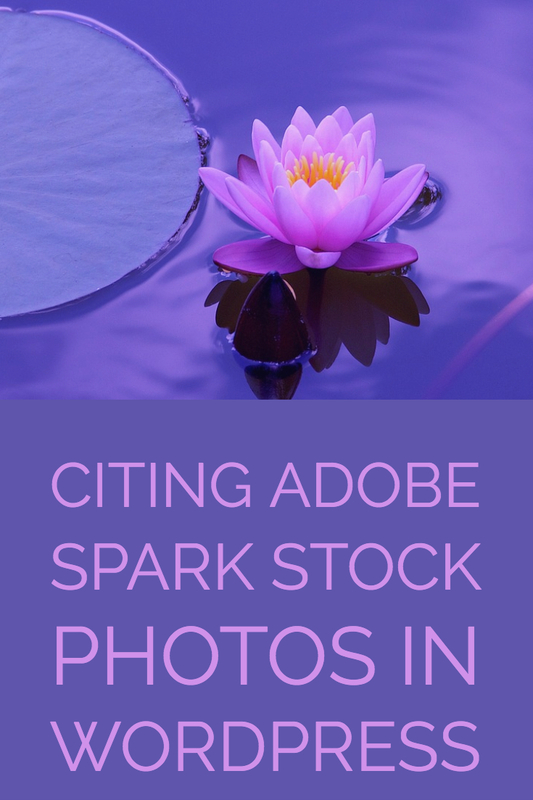 What if I am using Adobe Spark? One of the best features of Adobe spark is the easy access to searchable stock photos right in the program, but the source information for these photos is a little hidden. Click “view original source.” This will take you to the photo’s page on Unsplash where you will be able to follow the steps above. If the photo comes from another source, there will likely still be citation information available with the photo. Unfortunately, many of these sites do not embed the links meaning you will have to add them manually if you want to include them.